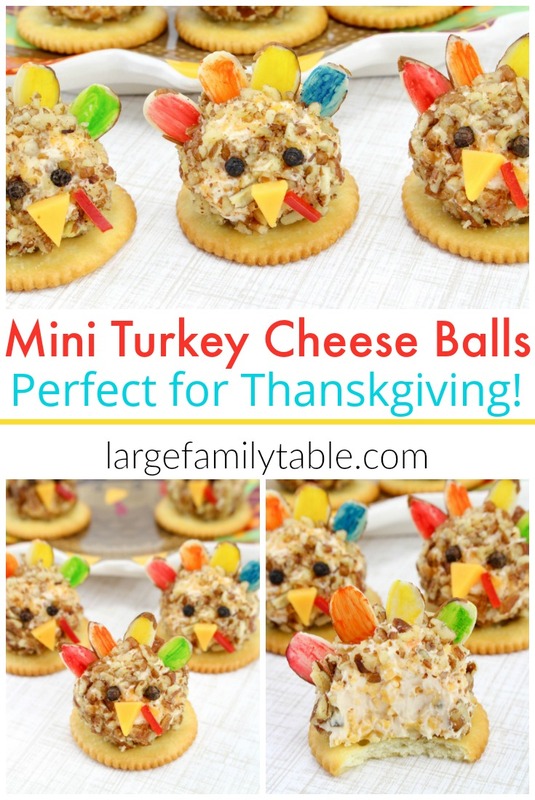 These mini turkey cheese balls are an easy recipe and perfect for your Thanksgiving gathering! Set them on a plate on a food table, or put at each place around the table. They’re sure to be a conversation starter! The best part is that your kids can help make them. They’ll be so proud to pass them out friends and loved ones. These mini cheeseballs are super easy to prepare, and your kids will enjoy helping you in the kitchen. Then, they’ll have a blast setting them around the table or passing them around during your Thanksgiving dinner gathering. 1. In a medium size bowl, mix the cream cheese and shredded cheddar cheese. 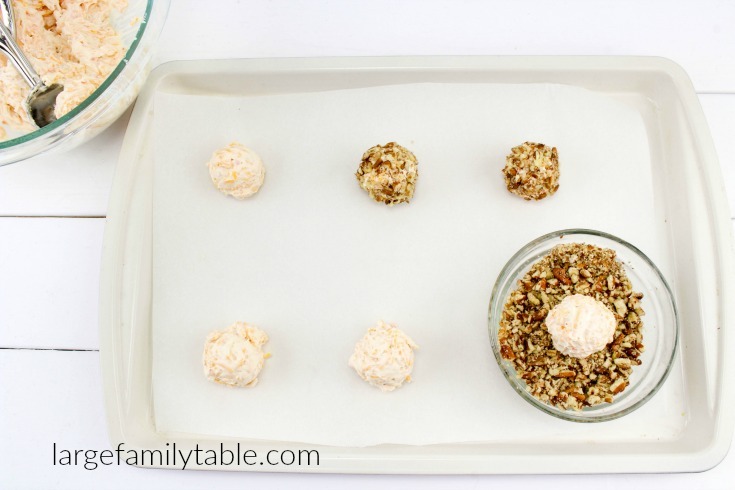 With a cookie scoop or spoon make about a 1-inch ball, roll in the crushed pecans and place on parchment paper. 2. 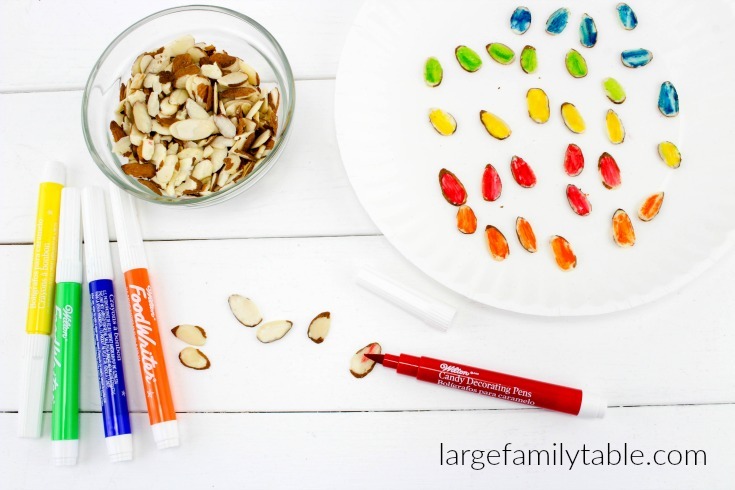 Take the edible markers and color the slivered almonds any colors you’d like. 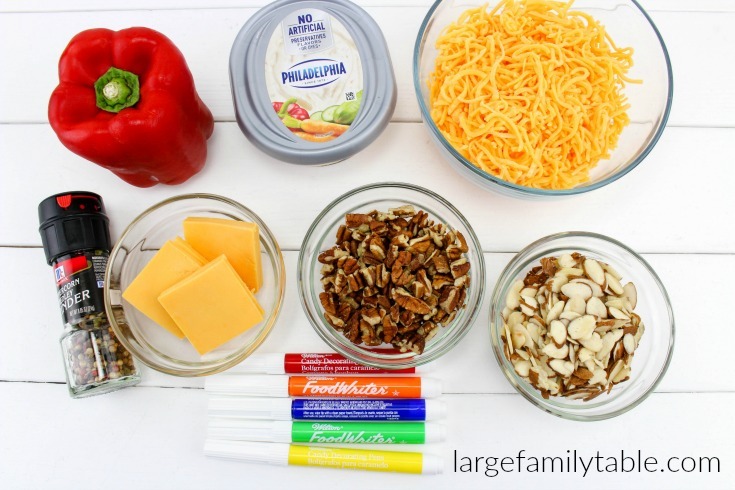 You’ll need 4 almonds per cheese ball. Place 4 almonds towards the back of the cheeseball. 3. 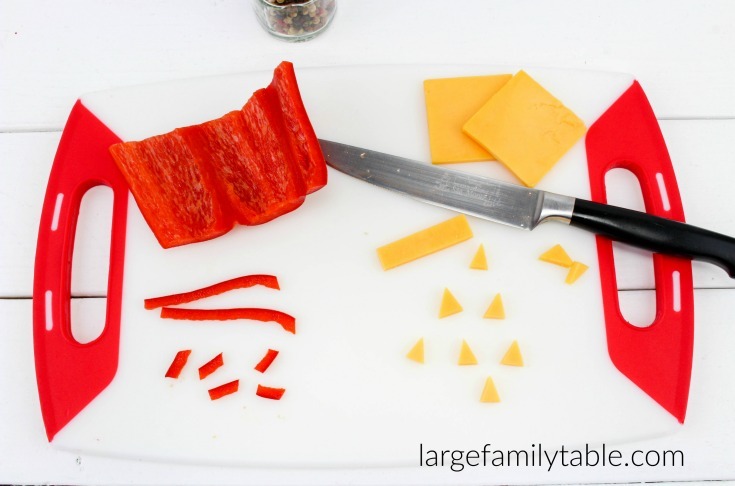 Cut the cheese slices into little triangles and the red pepper into little slices. Place these on the cheeseball as the nose and wattle. 4. 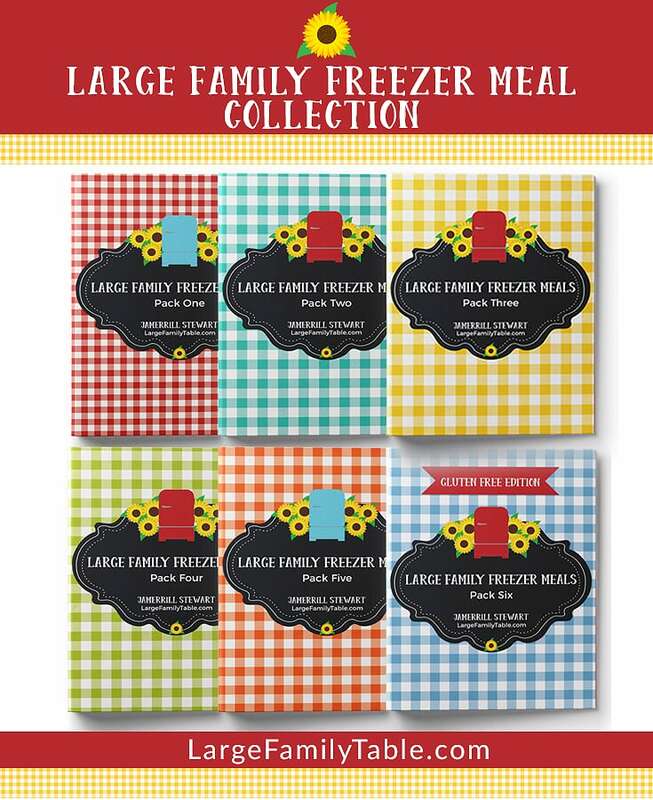 Store in refrigerator until ready to serve. Serve on crackers or with veggies. Enjoy!! 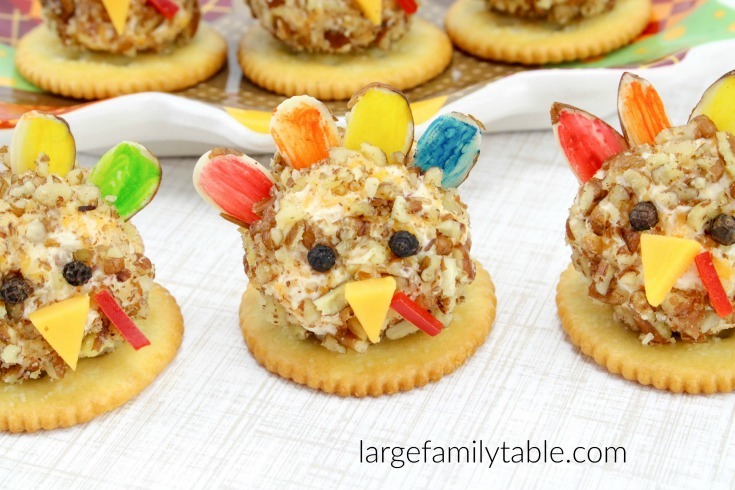 Give these mini turkey cheese balls a try this Thanksgiving. I bet you’ll be asked to make them year after year if you do! These are so cute! I really love how you let the kids color the almonds. I see so many potential cross overs with my preschool homeschool (colors, counting, patterns, I could go on). I think we may have to try these even though it’s ways past Thanksgiving.